What did one New Orleans man, Mario Perez-Roque (pictured) have in mind for a fellow female co worker he kidnapped? 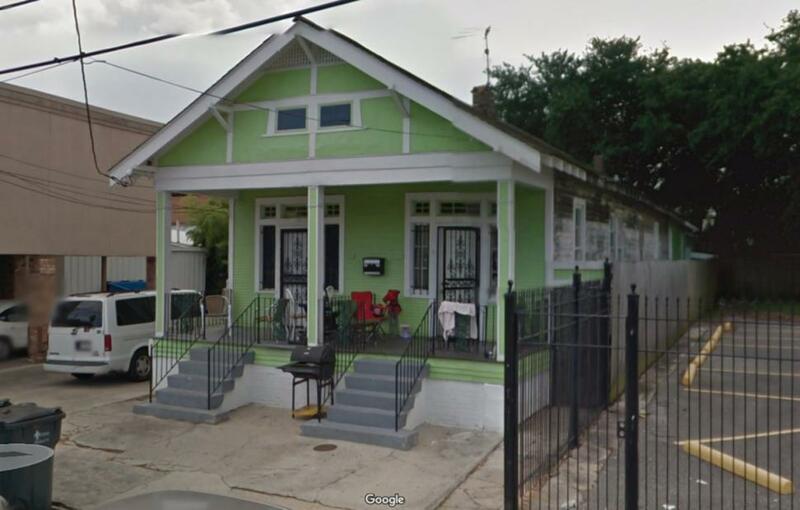 New Orleans resident Mario Perez-Roque, 56 has been arrested after harboring a female co worker against her will as a prisoner in his labyrinth style apartment after kidnapping the 36 year old Cuban national who spurned his romantic overtures. 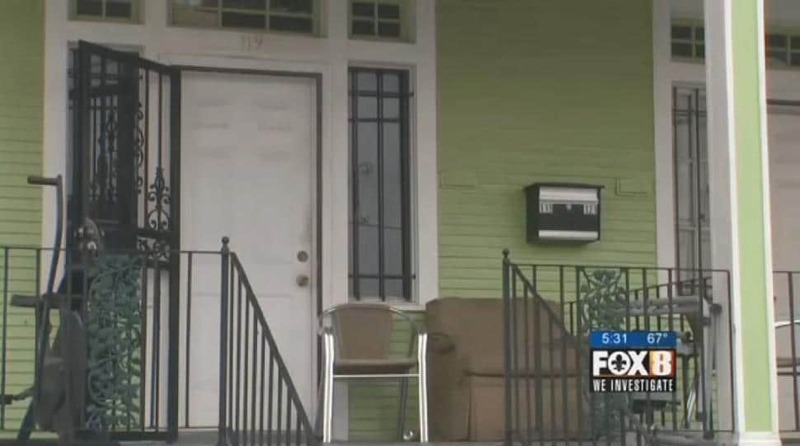 The man’s arrest last Friday came after the woman managed to escape from the ‘house of horrors’ and lead cops to the North Lopez Street home complete with hidden compartments and false doors, cameras behind two way mirrors. According to a report via nola, the unnamed woman’s escape came on the same day she was taken hostage earlier that day at the hands of Perez-Roque from her home on Martinique Avenue. At the time of her capture, the woman was brought back where she was gagged and had a bag placed over her head along with being tied to a chair. Upon her escape, the female co worker told police, that at one point, she heard two men whispering in Spanish about leaving the apartment. Subsequent to the assailant’s arrest, cops are now on the hunt for a second man who they believe assisted Perez-Roque. Speaking to reporters, Kenner police Lt Brian McGregor described the home as a ‘house of horrors’. Speaking of her escape, the janitorial service worker told of eventually being able to free one of her hands and taking the bag off her head to find that she was sitting directly across from a picture of herself. As she made her bid for freedom, the woman told one of the two men started chasing her and nearly succeeded in recapturing her when a Good Samaritan intervened. 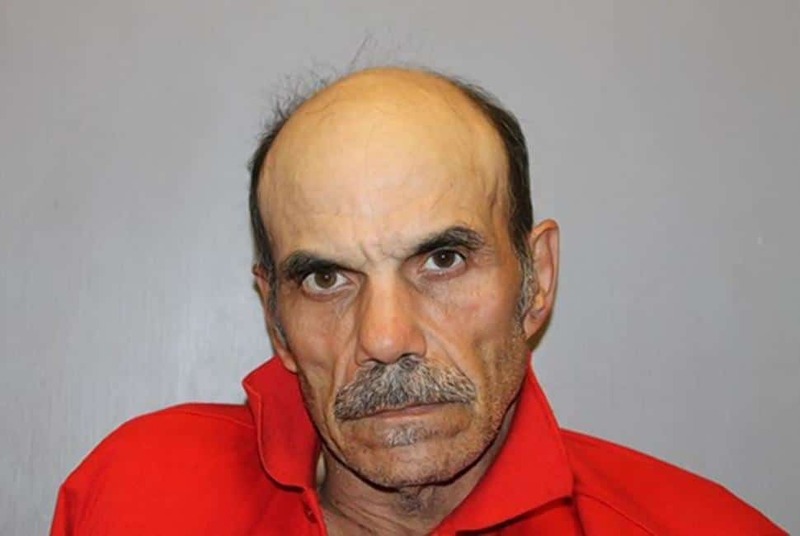 Gary Messina told WWL that he was driving down the street with his wife and son when he saw the man chasing the woman and knew something was wrong. ‘I just jumped out of the car to try to stop the guy from pulling her back. As soon as I jumped out of the car he looked at me and he had her around the neck in a headlock and just wasn’t going to let her go’ Messina explained. The man eventually fled when Messina screamed that the police were on the way. After cops arrived, the woman was able to lead authorities back to the home where she had been held. A search of the home led to cops discovering a variety of hidden compartments, false doors and cameras behind two-way mirrors. There were also loose tiles under the bed that covered a small insulated chamber equipped with restraints. Police said they also found numerous videotapes and DVDs, but would not elaborate on what made them of interest. Perez-Roque was tracked down late Friday in nearby Metairie, Louisiana. He is being held without bond and faces charges of false imprisonment and simple kidnapping. Of question is what the assailant and his helper intended for the woman and how he came to envisage getting away with his plan? The North Lopez Street home of the abductor. Images via google news.